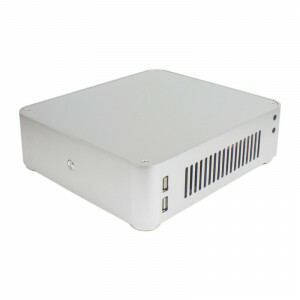 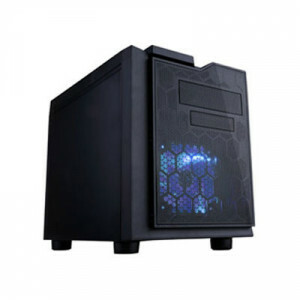 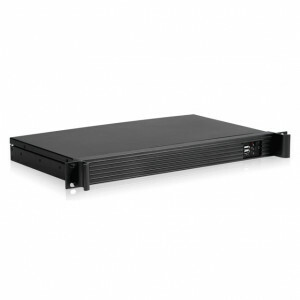 Black iStarUSA Compact 1U mini-ITX Rackmount Chassis D-118V2-ITX, Aluminum Front Bezel, Front USB2.0. 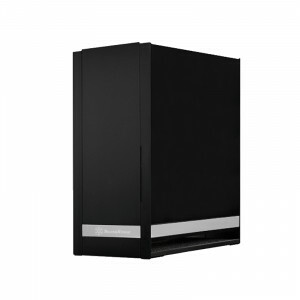 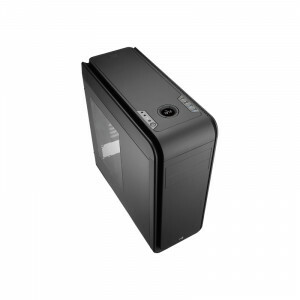 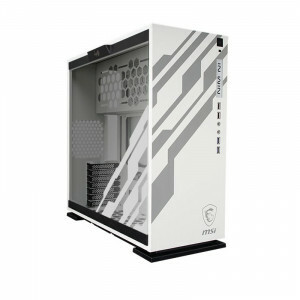 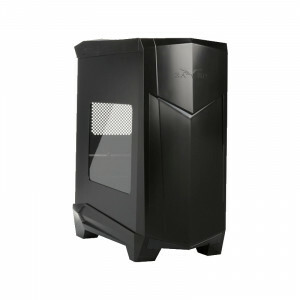 Apevia X-QPACK3-NW-BK Micro ATX Desktop Computer Case, 1 x 5.25in Bay, Front USB3.0, 1 x 140mm Fan, Black. 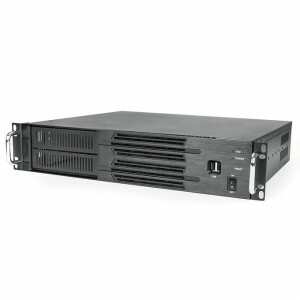 Athena Power RM-DD3U36E38HT708 Steel 3U Rackmount Server Case, w/ 700W 3U Power Supply, 2x SAS/SATA HDD Hot Swap Module. 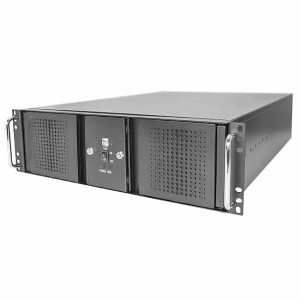 Athena Power RM-DD3U36E38HT Steel 3U Rackmount Server Case, w/ 2x SAS/SATA HDD Hot Swap Module.